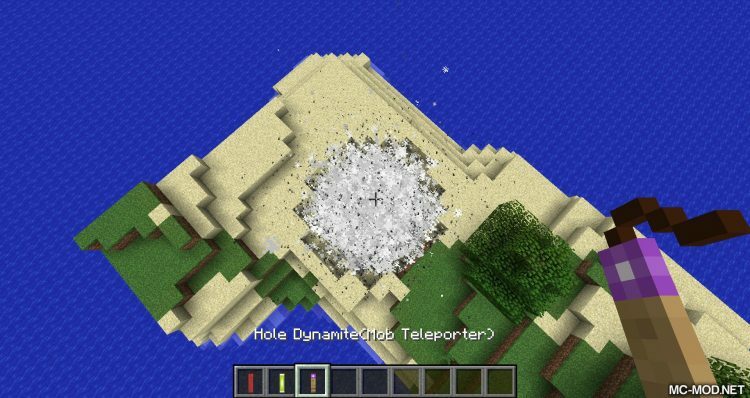 Even More Explosives Mod 1.12.2. 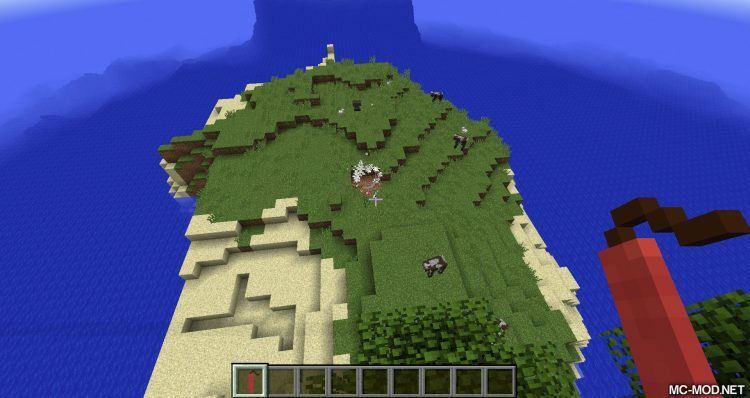 Do you feel that explosives in the Minecraft world are underrated and there is so little content around explosives? 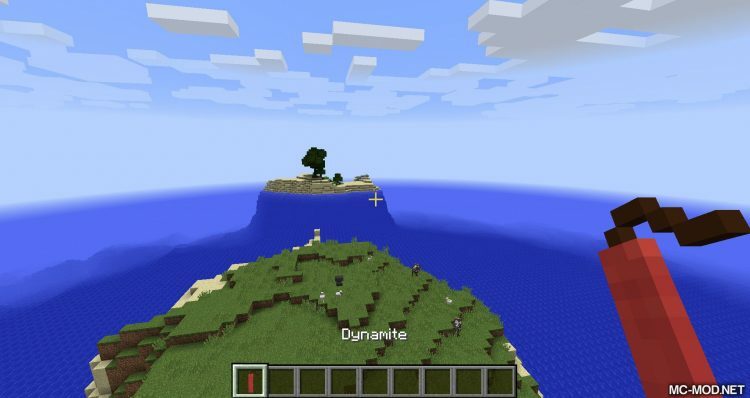 Want the Minecraft world to have more options so you can blow the enemy with powerful explosions? 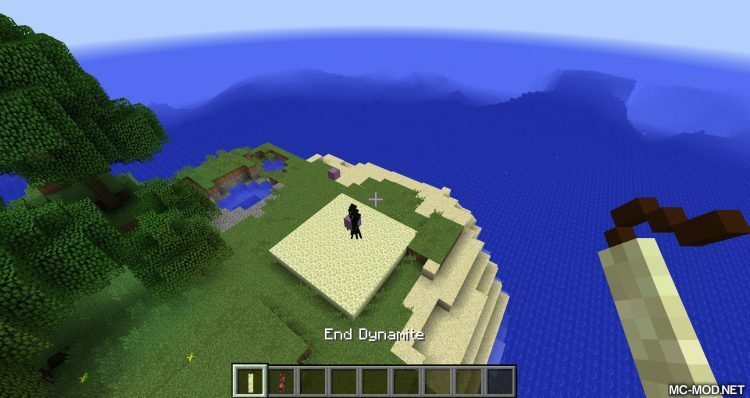 With Even More Explosives Mod you will never feel short of choices. 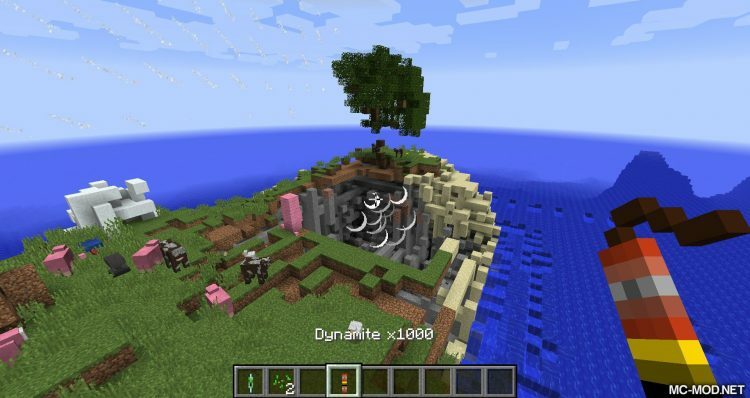 You can use different explosives each day to kill your opponent, but be careful because you will not want any explosions to blow away your fortune! 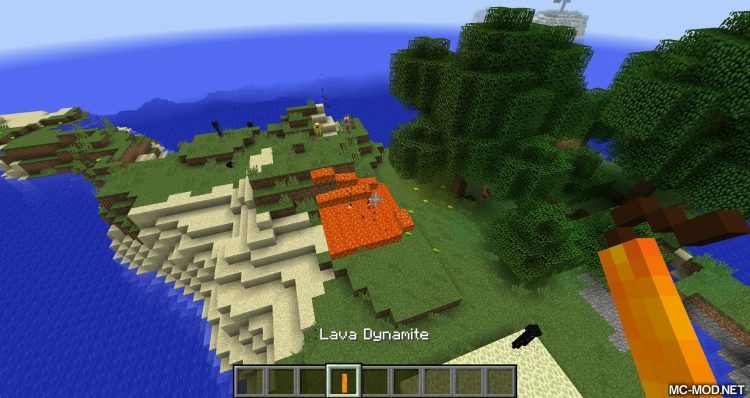 Now players do not just build TNT, they even make a lighter version called Dynamite. 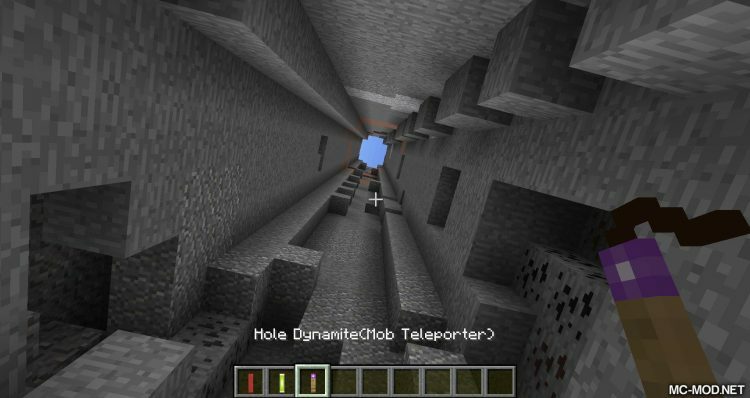 From dynamite players can create Scatter Dynamite when thrown to blast around, stronger dynamite versions from Dynamite x10 – have the same power as TNT – and Dynamite x100 to Dynamite x500, Dynamite x1000. 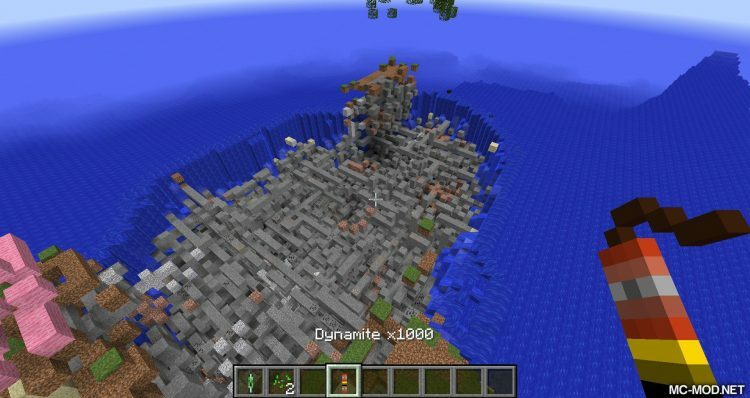 And you certainly would not want to detonate a dynamite x1000 near your property! 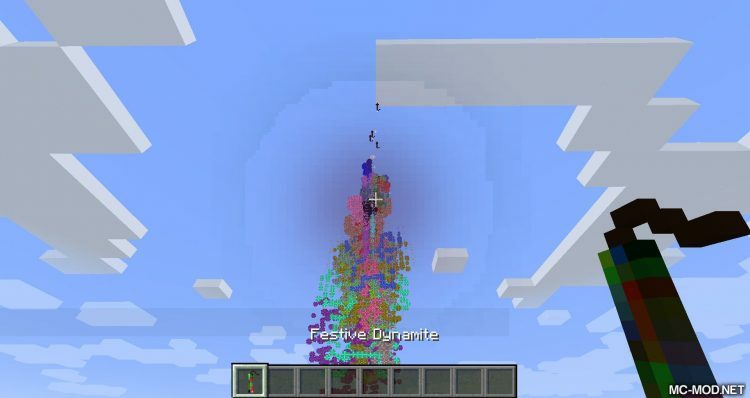 In addition to the fact that you can create normal dynamite that only causes explosions, you can also create many special dynamite types. 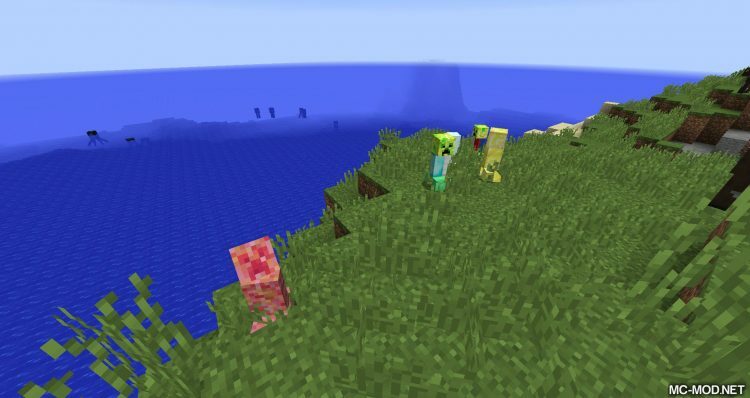 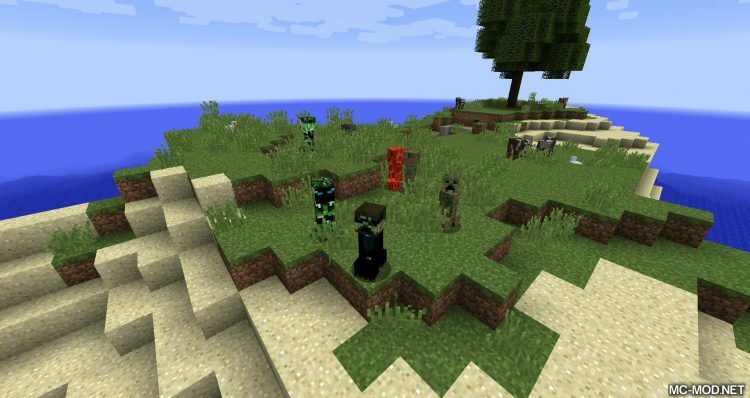 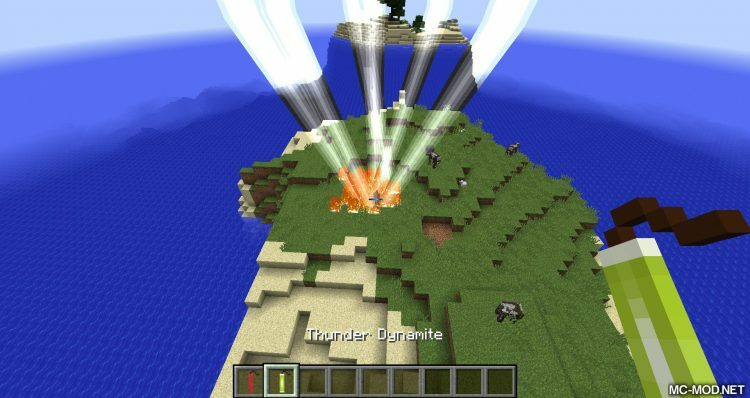 Thunder Dynamite creates lightning bolts when blast, Levitation Dynamite causes the surrounding creatures to fly, Lava Dynamite causes the surrounding full of hot lave Not only that the mod also included in the game the tools revolve around explosives and new special Creeper.